You really can't go wrong with West Coast Cure's Sugar Cookies, the latest to join their Red Label family. 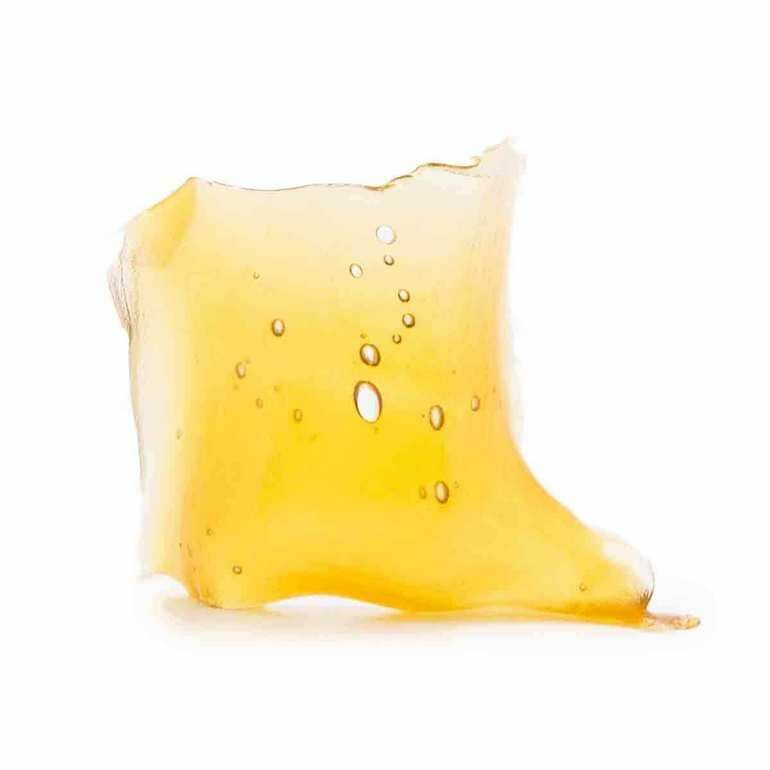 A pleasantly balanced strain descended from Sensi Star, Blue Hawaiian and Crystal Gale, this strain's buttery sweetness, and vanilla aromas make it highly desirable in the land of sweet dabs. Its high uplifts the mind with a bubbly euphoria while soothing any body stress or tension with blissful relaxation.